What is a pain? It is something unpleasant, that’s for sure. It is felt physically and emotionally and may be linked with actual tissue damage. Family members, friends, and significant others should well be aware of the kind of pain of their cancer patient and how to deal with it. People feel and describe pain in different ways. Even those who have the same kind of cancer may have different descriptions of their pain. Pain is affected by an individual’s body type, his emotions, and ultimately by his environment. These factors all affect one’s brain, spinal, and nerves – collectively known as the nervous system. One’s experience and description of pain can also vary according to his health issues, his concept of pain, the type of cancer and its stage, and the kind of treatment he is receiving. Members of the healthcare team evaluate all these factors with the goal of helping relieve the pain. Only the person in pain can clearly describe his pain appropriately. It can either be burning, gnawing, pinching, stabbing, sharp, steady, or aching. Your family, friends, and health professionals who are taking care of you will depend on your description and from there, they will work on your pain and its effect it will have on your life. Cancer pain is a big word to describe the different types of pain that cancer patients may feel. 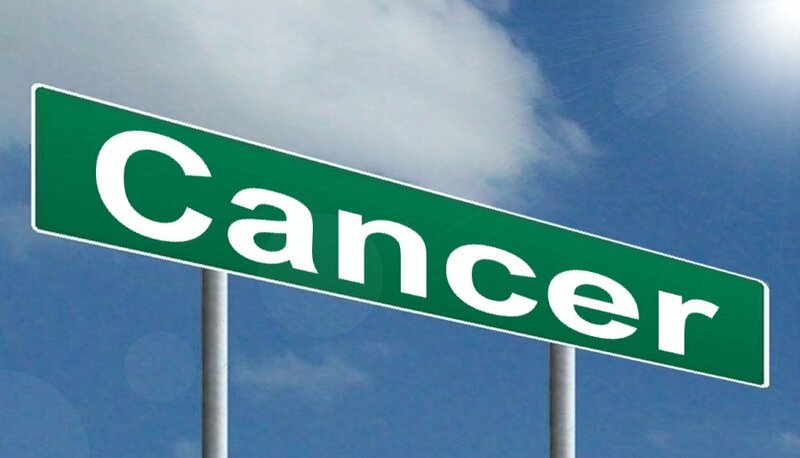 According to statistics, there are six in ten cancer patients that claim they feel pain during treatment, with more than 60% of those with advanced stage cancer feeling more pain. Ironically, some don’t experience pain at all, while others say the pain comes and goes. Poor body mechanics, which may lead to back pain, etc. When the patient complains of new pain, it doesn’t necessarily mean that cancer has progressed to the advanced stage. It may just be that the patient has varying pain levels. Pain, particularly cancer pain, can be classified according to the parts of the body that are affected or the length of time the pain lasts. Pain begins abruptly and ends for a short time, within days or weeks. 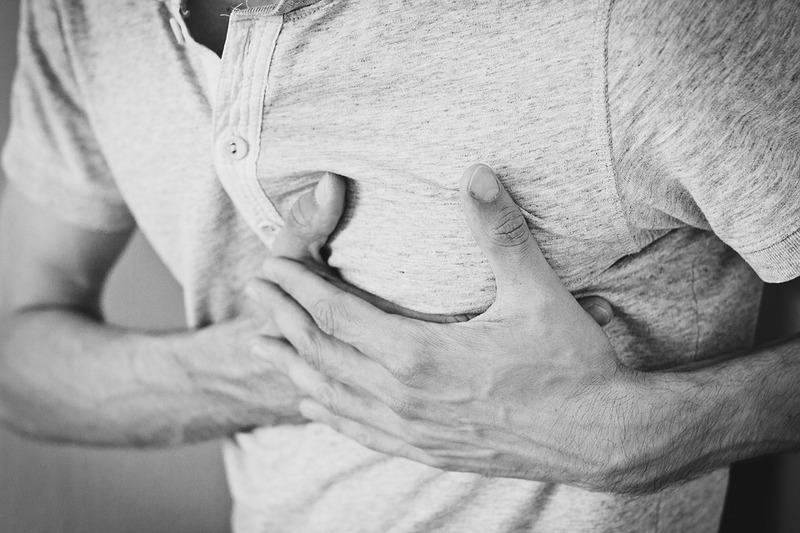 Acute pain can be mild or severe, and it typically occurs when the body is hurt in some way. When the body is given time to rest and heal, the pain also disappears. This is characterized by pain that persists for three months or more. Chronic pain can be caused by an existing problem but can also develop way after the body has healed. Neuropathic pain is a result of applied pressure on a nerve or spinal cord. It can also be caused by specific nerve damage. 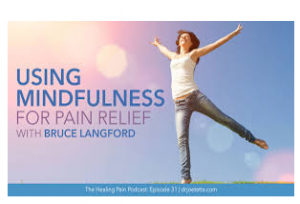 The pain is intermittent – it comes and goes – and people who have this type of pain complain of a burning or tingling sensation. This pain occurs even if the patient takes his medications. Possibly, this may occur because the dosage is not sufficient to stop the pain or it occurs at varying times of the day. Flare-ups are typical with this pain, and one of its most common causes is anxiety. The person does not feel the pain exactly on the problematic area but in other areas of the body. For instance, the pain from an inflamed liver is felt on the right shoulder. One of the severe pains felt is pain caused by bone damage, which may be due to metastasis of cancer to the bones. It is often characterized as dull, throbbing, or aching. It is mostly worse in the evenings. The pain is due to pressure on the soft tissue, including the muscles. Soft tissue pain is usually described as sharp or throbbing. Also called ‘pseudo pain’ or ‘false pain,’ phantom pain is pain felt on a missing body part, such as leg pain after the leg has been removed, or a painful breast after mastectomy. It is quite difficult to manage with medications. Sometimes, relaxation techniques, heat, and exercise can help. 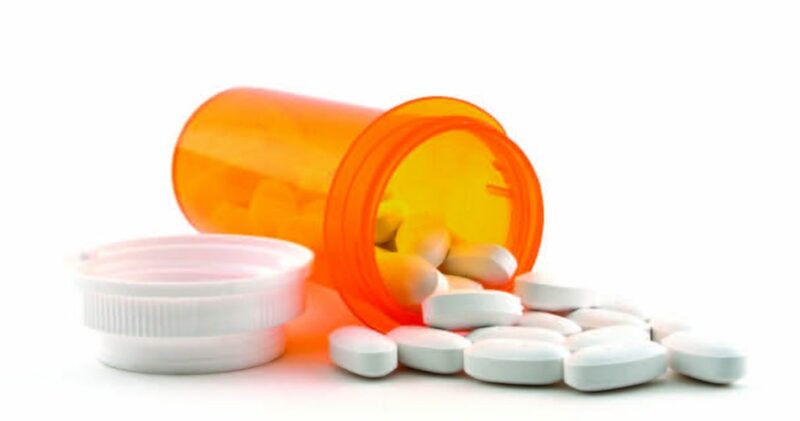 Cancer patients can take various pain relievers when they feel pain. It is better to drink medication and be relieved as soon as possible. However, if pain persists for days even after having taken pain medications, one should promptly call or see his doctor and ask for professional advice. The doctor must guide the patient on the dose and frequency of the pain medications he must take stronger meds. Patients can try the various pain relief methods once, twice, or even thrice. If the pain still persists on the first dose, try again before giving up. If, finally, after how many tries, the pain continues, do not try to take stronger medications without consulting your physician.